Hope This Is Your Biggest, Best Birthday ... Hands Down! Cover Reads: Your Birthday's Gonna Be Huge! 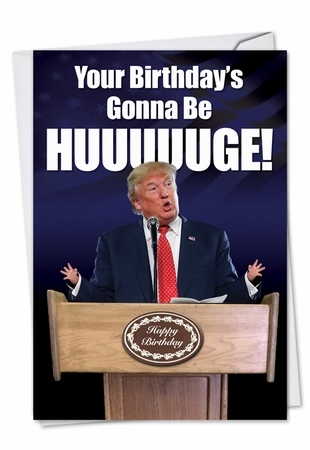 Inside Reads: Hope This Is Your Biggest, Best Birthday ... Hands Down!